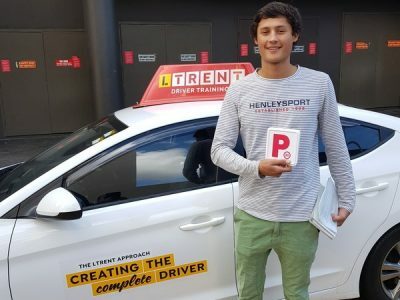 Learn To Drive At Penrith With LTrent. Why Choose LTrent At Penrith? From South Penrith to North Penrith, our instructors have a thorough knowledge of the area, allowing you to get the most out of your driving lessons. Learn more per lesson than with any other provider with our Accelerated Learning program which will help you obtain your licence quicker. Earning your licence in fewer tests equals huge savings. So, are you ready to learn to drive at our driving school in Penrith? Contact us now if you’d like to make a booking with Ltrent.